I don’t know about you but ever since I had children, I have not made one New Years Eve ball drop countdown! Our family usually falls asleep around nine and my husband tries to wake us up at the midnight mark. Sometimes he is successful and other times we just can’t get up out of bed. The problem? I am just too tired to stay up until midnight even though I would love to celebrate as a family together. Parents in the US, UK, Canada and Australia agree 9 p.m. is the new midnight. Nearly half of parents in these countries say they’d countdown those famous 10 seconds by 9 p.m. (49%). Parents down under can’t wait for bedtime. One-third of Aussie parents (34%) admit they’d hit the sack themselves after kissing the kids goodnight — long before midnight. Italian and French parents are getting cozy with their significant others after lights out. Parents in both countries most look forward to spending time with their other half after putting the kids to sleep (51% and 43%, respectively). Now I wouldn’t mind that! Parents love a good party in Spain and Mexico. 50% of parents in both countries can’t wait to kick off the parents-only party after tucking in their little ones. I wish I could do this!!! Puffin Rock residents Oona and Baba re-live their adventures from the past year and celebrate with the Northern Lights, nature’s very own fireworks. 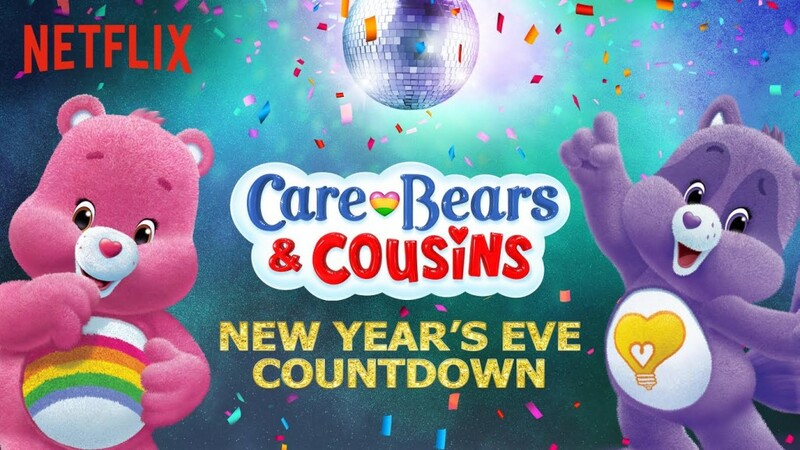 Care Bears & Cousins head to Share Bear’s Shake Shack to gear up for a belly badge-tastic countdown in Care-a-Lot. King Julien lives up to his party animal persona with a countdown to dance your way into the new year. My personal favourite guy! Project Mc2 stars McKeyla, Adrienne, Bryden and Camryn team up for NOV8’s most important mission yet: Party! 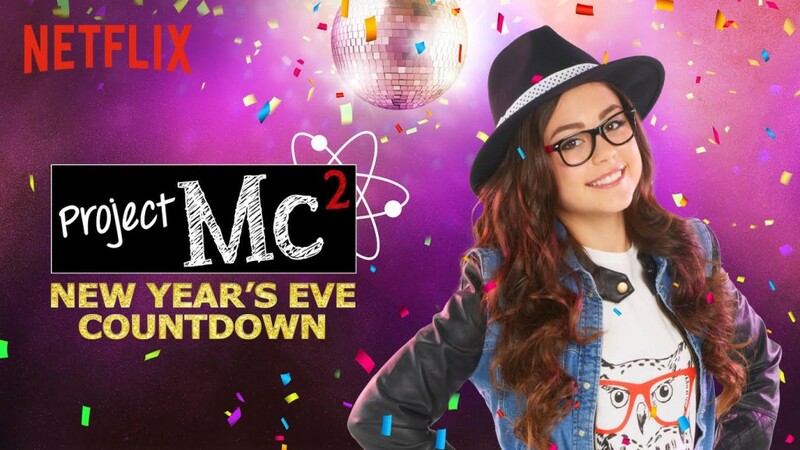 Check out the Netflix: It’s Almost Midnight Trailer to get a sneak peek. Enjoy your New Years Eve celebrations! Disclosure: I am a Netflix StreamTeam Member and receive perks with this affiliation. All opinions expressed are my own. This entry was posted in Family, Movies, Netflix.